Chris and Margot both loved this richly detailed novel... go ahead and loose yourself in Theo's orphan saga. ""The Goldfinch" is a rarity that comes along perhaps half a dozen times per decade, a smartly written literary novel that connects with the heart as well as the mind....Donna Tartt has delivered an extraordinary work of fiction." --Stephen King, "The New York Times Book Review" Composed with the skills of a master, "The Goldfinch" is a haunted odyssey through present day America and a drama of enthralling force and acuity. 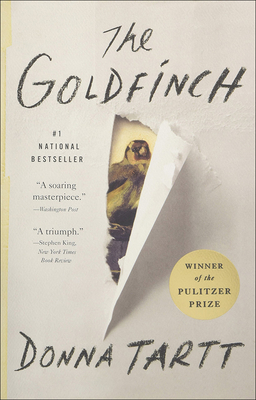 "The Goldfinch" is a novel of shocking narrative energy and power. 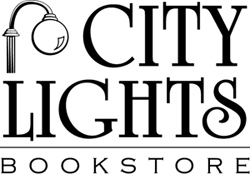 It combines unforgettably vivid characters, mesmerizing language, and breathtaking suspense, while plumbing with a philosopher's calm the deepest mysteries of love, identity, and art. It is a beautiful, stay-up-all-night and tell-all-your-friends triumph, an old-fashioned story of loss and obsession, survival and self-invention, and the ruthless machinations of fate. Donna Tartt is the author of the novels "The Secret History" and "The Little Friend." She was born in Greenwood, Mississippi and is a graduate of Bennington College. She lives in New York.